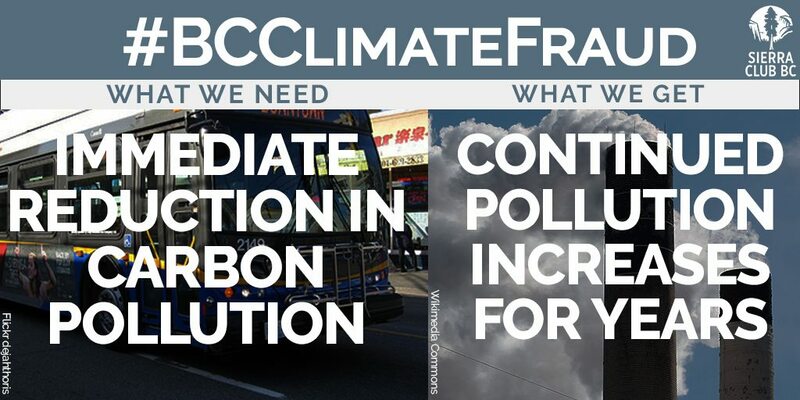 “B.C.’s so-called climate plan is a fraud. It borders on a criminal betrayal of the health and welfare of future generations and the natural world. “A credible plan would act decisively to rapidly reduce the extraction, export and use of fossil fuels. “Instead, we get an elaborate Trojan horse designed to provide cover for the government’s destructive LNG pipedream. 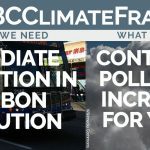 “B.C.’s plan fails on virtually all counts, with inadequate targets, abdication of responsibility for carbon pricing, and business as usual when it comes to energy project approvals. While there are some worthy initiatives in the plan, they are insufficient for the scope and scale of response needed. “The proposal to plant a lot of baby trees is another climate con job. There are very real benefits to planting trees, but as a climate change antidote it won’t pay real dividends for many decades. Forests need to mature before they can capture significant amounts of carbon. “Today, our forests have become net emitters of carbon pollution, as a result of poor forest management practices. 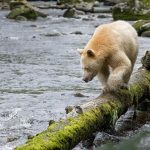 A more immediate approach to restore BC forests as part of our climate solutions would be to protect B.C.’s huge forest carbon sinks and allow forests to grow older. Avoiding emissions from slash burning is a positive step, if that means ending this destructive practice. B.C. can have a vibrant forests sector, based on second growth harvesting and value added manufacturing. “Carbon capture technology remains unproven and cannot be counted on to deliver significant results in the short term. “The promise of carbon capture also has the insidious effect of encouraging people to believe we can have our cake and eat it. That’s exactly what this government wants to achieve: creating the impression we can act on climate and push forward with LNG pipedreams. “British Columbians deserve better. Future generations deserve better.